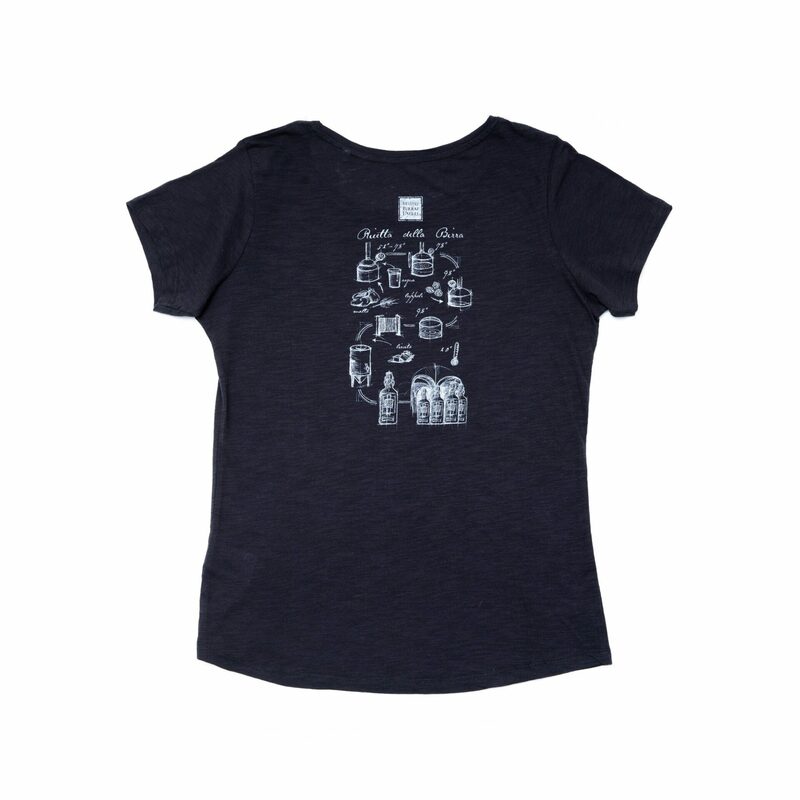 The front displays the MBU logo and on the back, a print depicts the brewing method, making this T-shirt a must-have for all the true lovers of MBU products. 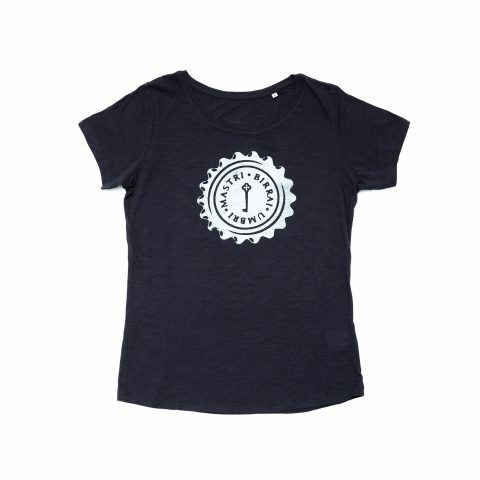 This organic cotton t-shirt, featuring a Mastri Birrai Umbri logo on the front, was designed for maximum comfort and a perfect fit for the women who want to show their love for MBU products. The back print, depicting the traditional MBU beer brewing method, gives this T-shirt a touch of original vintage character that is so fashion-forward.